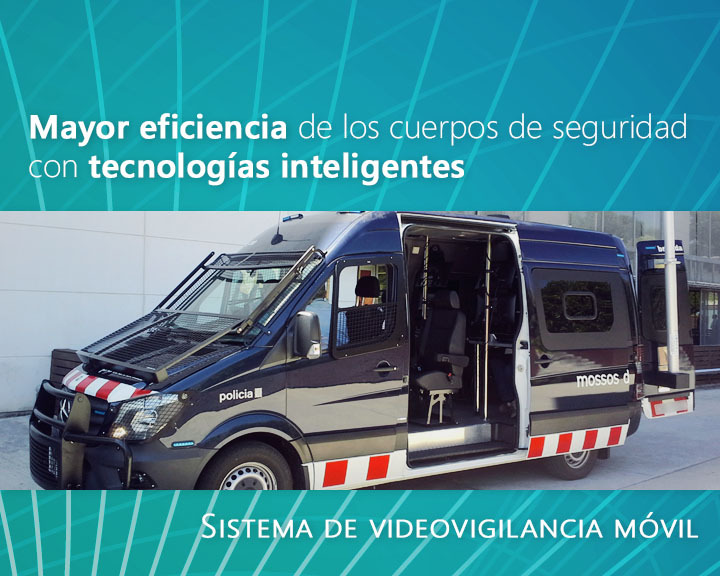 ADTEL has developed a mobile video surveillance system in a police vehicle for the Departament d’Interior de la Generalitat de Catalunya. The function of this vehicle is to capture high resolution video images, both with the cameras installed in the vehicle and with the mobile cameras used by agents. 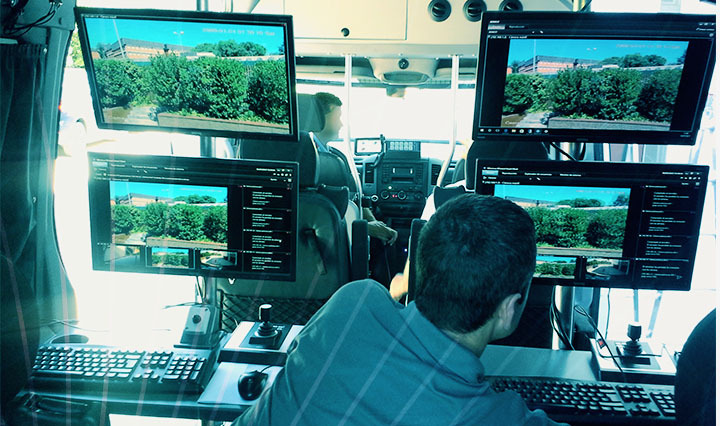 All images are managed in the vehicle and can be transmitted in real time to the Command Room. The vehicle was delivered in July 2017 and since then it has been operating continuously in all the police devices in which it has been required.